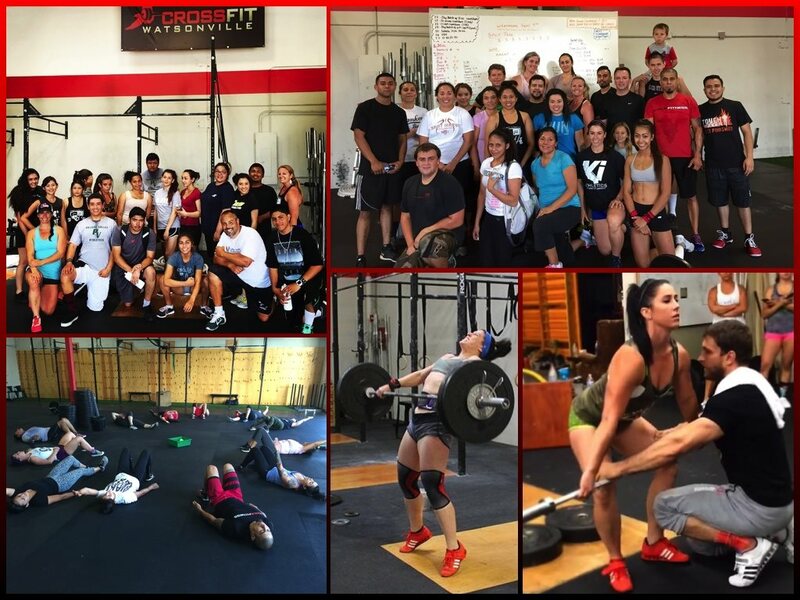 You must all know how much Coach Britt loves CrossFit Watsonville and this amazing community. It wasn’t an easy decision for her to make. For those of you who may not know, I used to coach here at CrossFit Watsonville back when it first opened. I coached the Monday night classes. My Monday night classes had a special place in my heart and I not only didn’t want to give them up, but I wanted to make sure that when I did, they went into the hands of the best coach possible. A coach who would teach you, coach you, challenge you, respect you, understand you, support you, appreciate you, care about you. Brittany Birchall was that coach. If you’ve ever taken one of Coach Britt’s classes, you know full well just how good of a coach she is. It takes a lot of different qualities to be a great coach. Not just a good eye, or good technical knowledge. Or good people skills, or a passion for the craft, or compassion for your clients. It takes all those things and more. Much more. It is difficult to find great Coaches. Britt is one of them. Coach Britt not only led classes and helped spread CrossFit Watsonville on social media, she started and led BarBell Club. One of the coolest things that I think Coach Britt did though was lead a CrossFit summer school series at PV High that was far more than just working out. Coach Britt taught them about Nutrition and Fitness and they watched empowering videos like CrossFit’s “Grown Strong” video about one of the youngest CrossFit Games athletes to compete in the individual competition at The CrossFit Games, Lauren Fisher. The students would have class time at the school, then walk 45 minutes to CrossFit Watsonville, train for 90 minutes, then walk 45 minutes back. To see the positive transformation in those kids from the start of the program to the end, not only in their athletic development, but in their confidence and self esteem, to be there on their last day when they graduated the class and hear their personal stories was pretty amazing. Please, lets all wish Coach Britt a huge farewell. Let’s make her last classes at CFW the biggest and best ever!